Posted on December 7, 2016 by M.E. 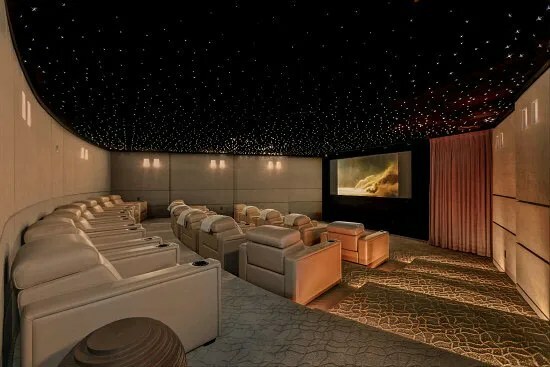 It is unclear as to what the new project is whether music or film, however I’m sure it will be creative and push the envelope. 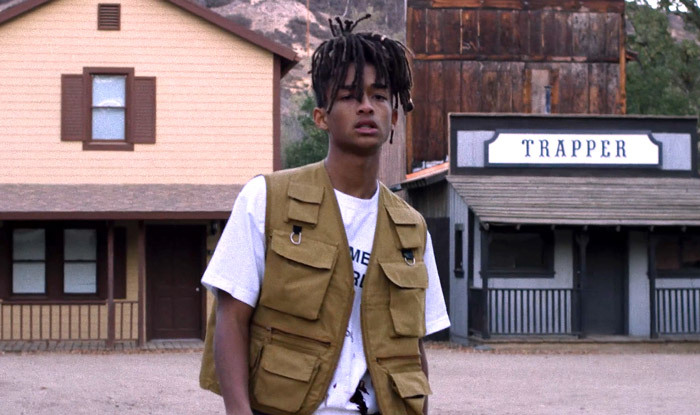 Willow Smith is taking it to the next level in the latest issue of Vogue Paris. The 16 year old shows her growth into a young lady as she strikes a few poses. The shoot was photographed by Nez & Vinoodh. 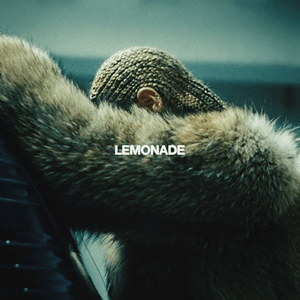 Beyonce’s Lemonade album leads this year’s Grammy nominations with 9 nods. Grammy nominations were announced earlier today and Beyonce’s album Lemonade has scored 9 nominations including Song of the Year and Record of the Year for “Formation” and Album of the Year for Lemonade. She also becomes the first artist in history to score nominations in multiple genres within the same year (Rock, “Don’t Hurt Yourself” Pop, “Hold Up” Hip-Hop, “Freedom” and R&B, “Formation”) as well and the BIG 3 categories of the night. Drake, Rihanna and Kanye West also scored 8 nominations. Adele will go head to head with Beyonce as they both compete for the biggest honors of the night. The Grammy Awards air live Feb. 12, 2017 on CBS. 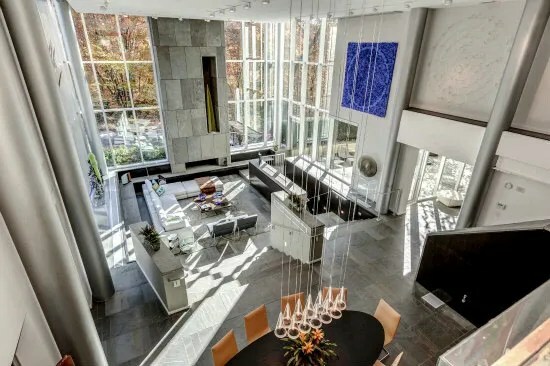 Check out Debra Lee’s Washington , DC Mansion that’s Up for Sale! Posted on December 3, 2016 by M.E. 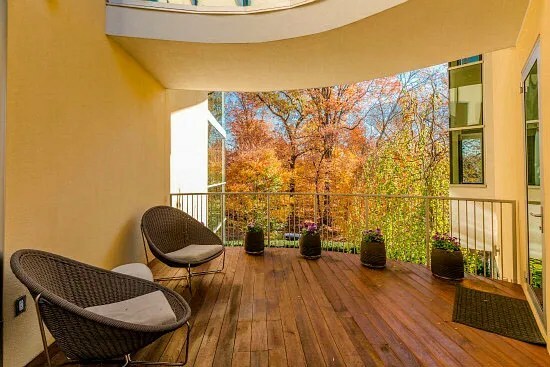 Debra Lee, the HBIC over at BET is selling her Washington, DC mansion. 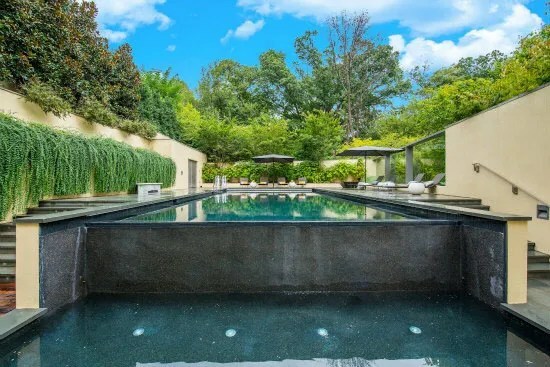 The home is selling for 13.5 million dollars and is tucked away in the affluent community of the Massachusetts Heights Area in the ever-changing District of Columbia. 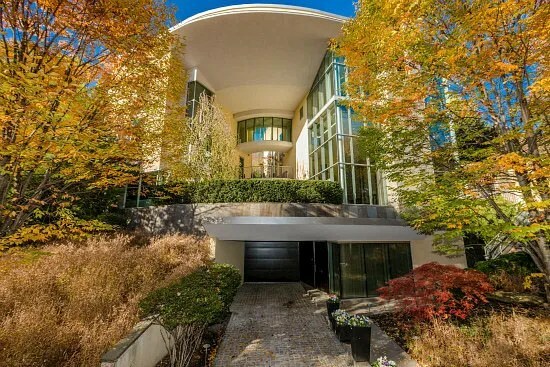 The Washington Post recently ran an article that featured Ms. Lee’s extravagant home. The mansion has hosted a $40,000-a plate fundraiser for President Barack Obama, a welcome cocktail party for White House social secretary Deesha Dyer and most recently the “after glow” following the Kennedy Center concert in honor of the new Smithsonian African American history museum. Who is J. Cole Talking About?? 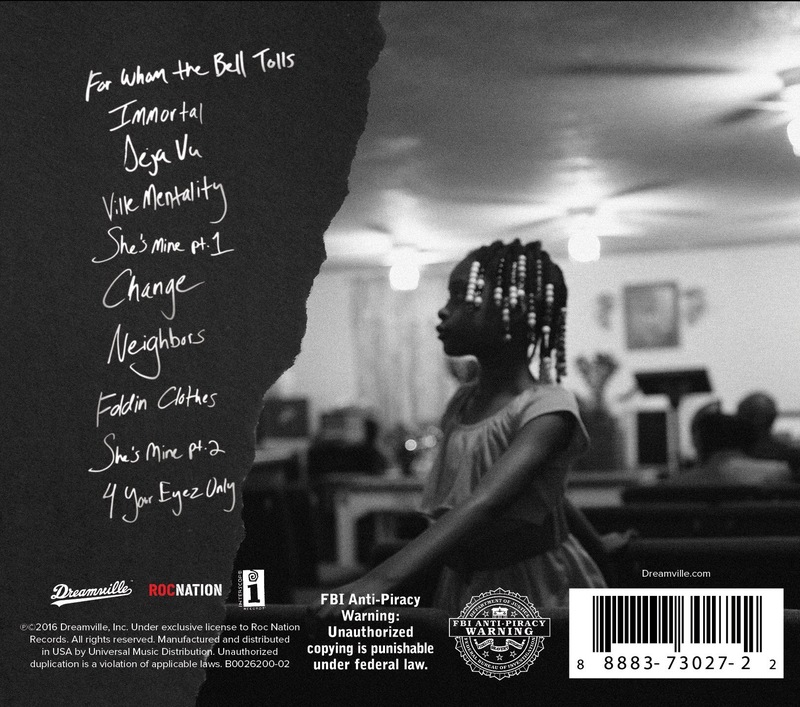 J. Cole broke the internet as news spread about the surprise release of his fourth album, 4 Your Eyez Only” dropping Dec. 9th. 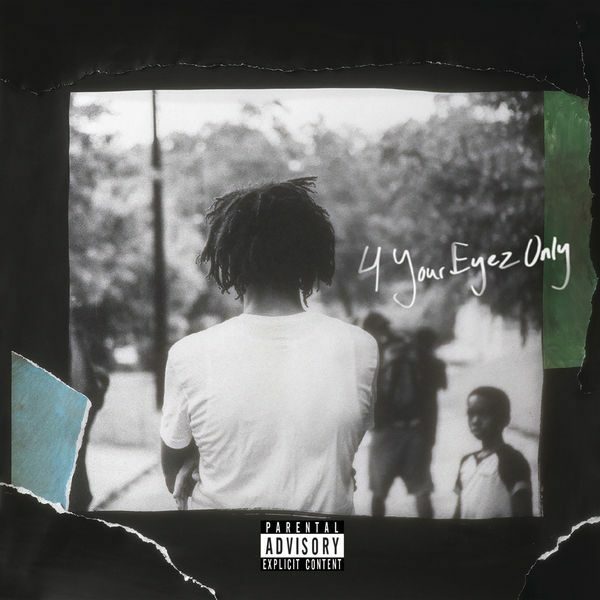 J. released a 40 min documentary called “Eyez” exclusively on TIDAL. The doc features a song believed to be on his album, called “False Prophets,” and the debates are heating up whether or not J. Cole is dissing Kanye West, Wale, or Drake….or all three. 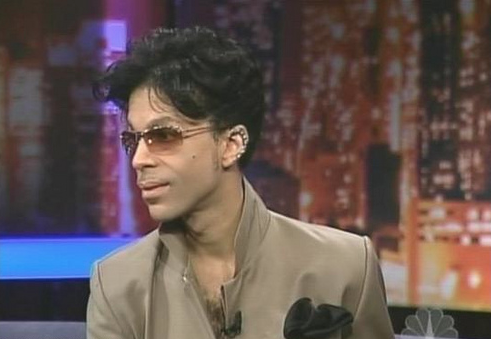 PRINCE Documentary in the Works? Posted on December 2, 2016 by M.E. A documentary about the late legend Prince featuring some of his closest friends and collaborators due to hit theaters next year. According to reports the documentary called, ‘Prince: R U Listening?’ will feature interviews from collaborators Dez Dickerson, Andre Cymone, Shelia E and others and also tributes from famous fans like Lenny Kravitz, Mick Jagger and Bono. ‘Prince: R U Listening’ is being directed by Michael Kirk for 13 Films and is expected to premiere in 2017.